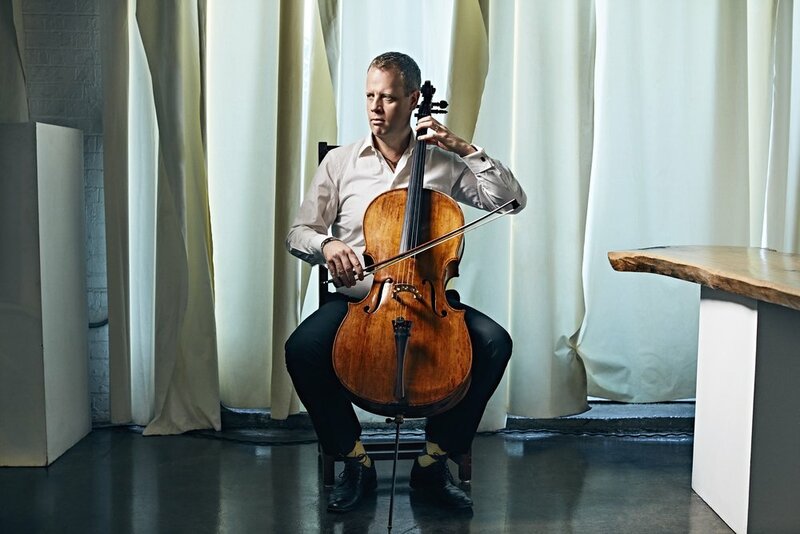 Described by Gramophone critic Ivan Moody as “a tremendous player”, cellist Blair Lofgren’s career is a marriage of extensive performing and dedication to his teaching. Holding the post of Violoncelle solo of the Orchestre symphonique de Québec since the age of 24, Blair’s musical vitality sees him dividing his time to include teaching at the Conservatoire de musique de Québec, performing with the orchestra, collaborating in various chamber music ensembles, teaching masterclasses, appearing as guest principal cello of various orchestras and recording (most recently for the acclaimed “Dead Rising” video game sound track). During the summer, Blair can often be heard at various summer festivals performing with a range of prominent musical figures from around the world, as well as teaching and mentoring diverse new talents. As a soloist, Blair performs regularly with orchestras across Canada. In recent seasons he has played the masterworks of Dvorak, Saint-Saëns, Tchaikovsky, Strauss, Shostakovich and Boccherini. In April 2017 he performed to critical acclaim, the monumental Sinfonia Concertante by Prokofiev with the Orchestre symphonique de Québec under the baton of Fayçal Karoui. Born in Regina, central Canada, Mr. Lofgren began his studies at an early age, with Barbara Fitzpatrick and Cameron Lowe at the Regina Conservatory of Music. After receiving the President’s Gold Medal, Blair continued his studies at the Glenn Gould School in Toronto under Thomas Wiebe and John Kadz. He has also studied with such masters as Timothy Eddy, Laurence Lesser, Aldo Parisot, Philippe Muller, Jean Deplace, Roland Pidoux, Paul Watkins, Laurence Fenyves and Walter Joachim. His career has since seen him collaborate with such artists as Yo-Yo Ma, Joseph Kalichstein, Lynn Harrell, Marc-André Hamelin and Mark O’Connor.